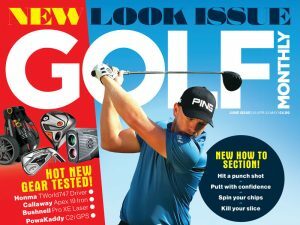 December marks your opportunity to WIN with Golf Monthly and all you have to do is post a review on our website! Post your course or equipment review and you could WIN a set of Nike Victory Red irons, Nike Victory Wedges and Nike Extreme Carry Bag. And every day throughout December you have the chance to WIN a dozen Nike One Platinum Golf Balls. Simply post your review, or reviews, in the comments box at the foot of the relevant Top 100 Course or Equipment review page. Just make sure you title the course or piece of equipment you are writing about. Don’t worry, we will get to see ALL of your reviews on a daily basis so get posting.